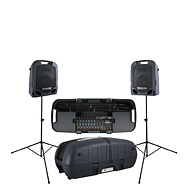 MAX Portability. 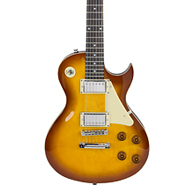 MAX Flexibility. 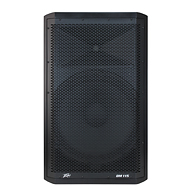 MAX Sound. 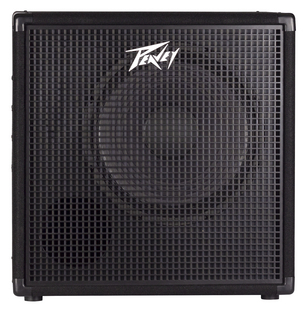 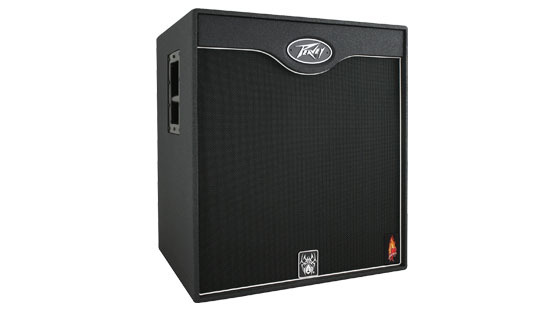 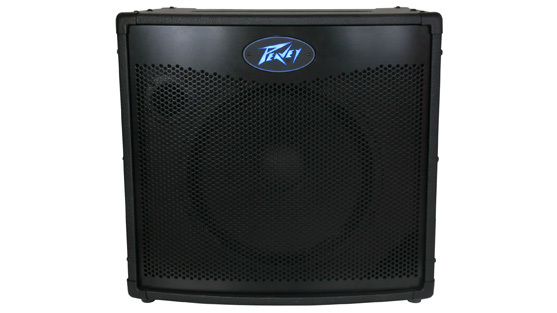 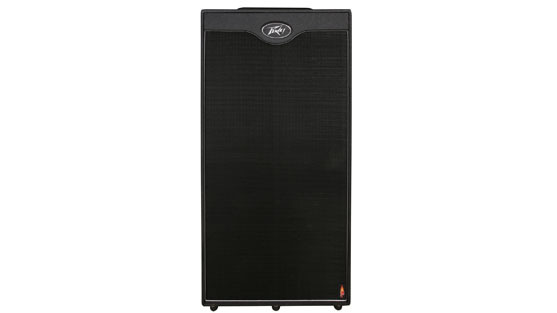 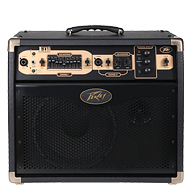 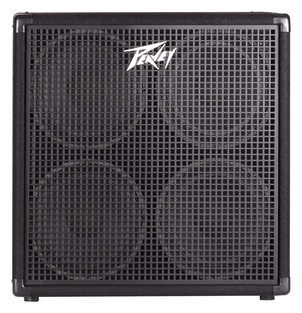 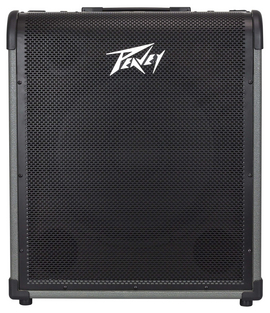 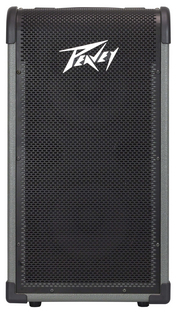 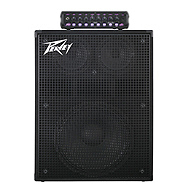 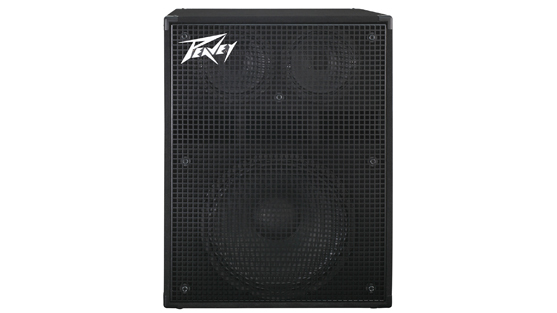 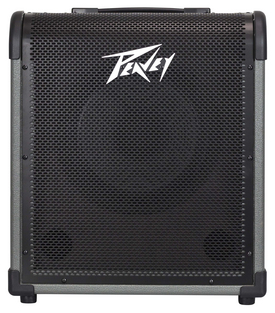 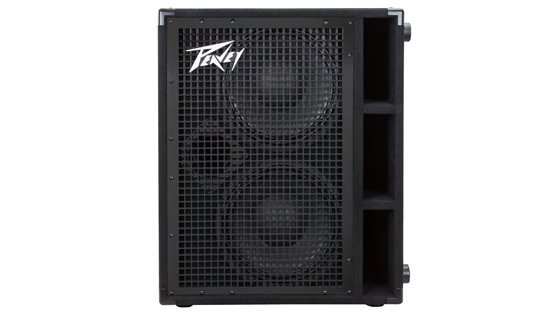 Peavey packages portability, flexibility and sound in the new MAX® bass amp series. 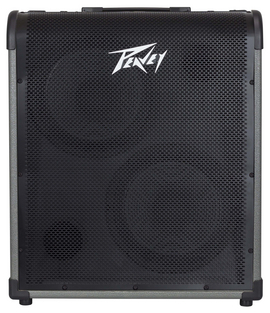 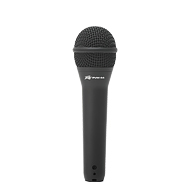 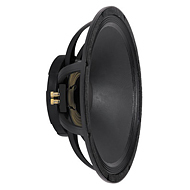 Designed especially for performers, the MAX series features an angled baffle which allows players to direct the sound right where they want it. 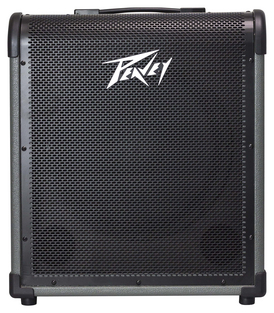 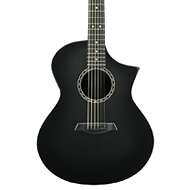 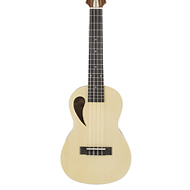 With durable yet ultra-lightweight construction, the MAX series delivers plenty of power and state-of-the-art tonal quality. Using technology never found on other bass amps, the MiniMEGA™ represents a new level of compact bass amplifier performance. 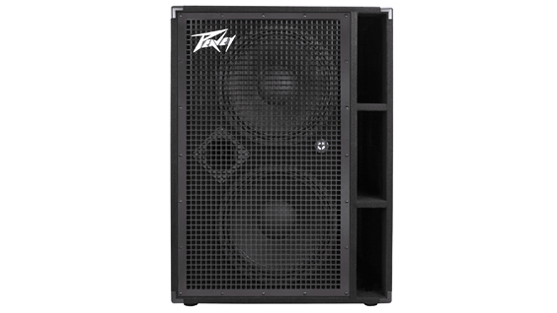 Peavey's proprietary Kosmos® bass enhancement provides increased bass impact, while the exclusive psychoacoustic low-end enhancement adds bass without overburdening speakers — a testament to Peavey's technology-driven innovation. 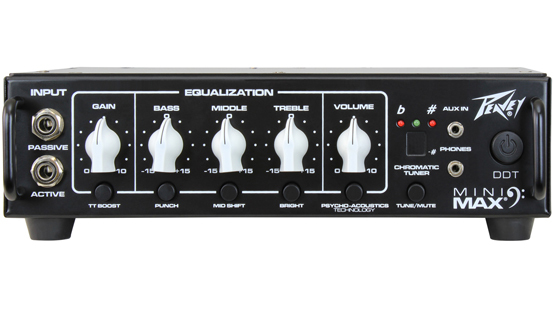 The MiniMEGA also contains other modern features such as built-in compression and a 4-band EQ with semi-parametric mids. 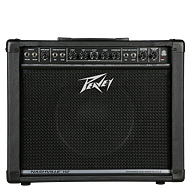 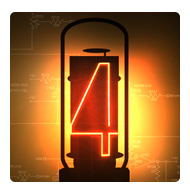 Looking for power (and lots of it)? 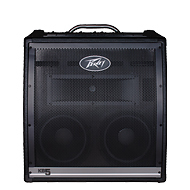 The TNT 115 and TKO 115 have you covered. 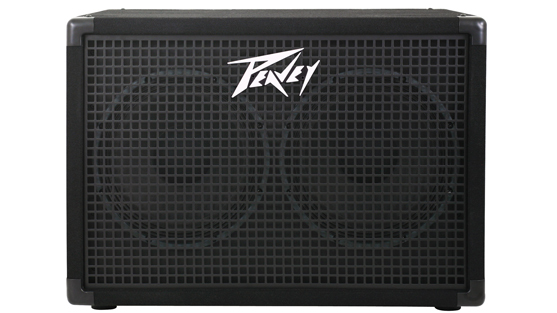 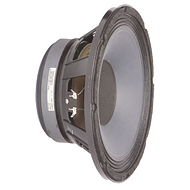 The TKO 115 pushes 400 watts, while the TNT delivers a staggering 600 watts. 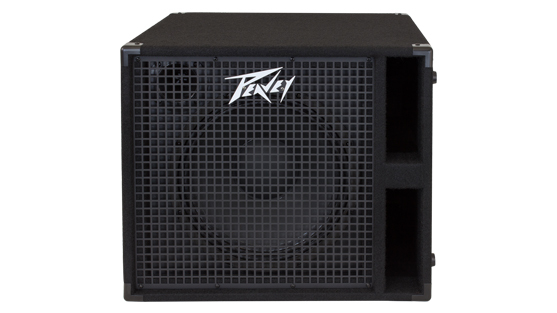 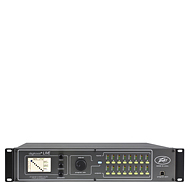 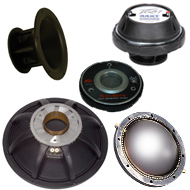 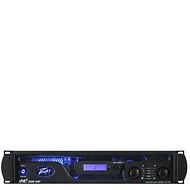 Where the competition uses off-the-shelf power amps and power supplies, Peavey designs proprietary class D amplifiers from scratch — specifically for bass amplifiers. 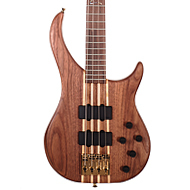 As a member of legendary bands, Michael Anthony has toured the globe, performing before millions of people. 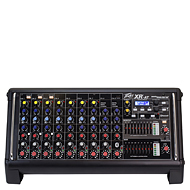 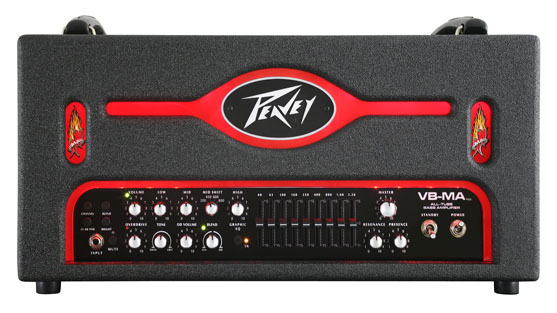 Anthony has relied on the Peavey VB™-3 exclusively and is now proud to share a uniquely voiced model that suits his exacting demands perfectly. 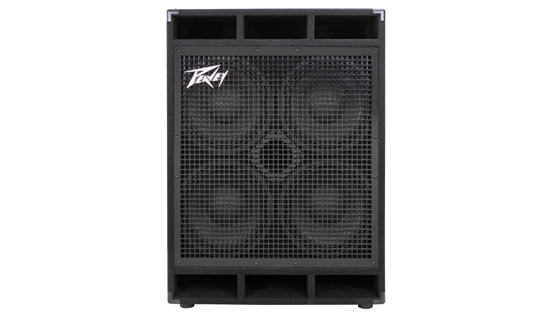 Designed for Gigging Bassists Who Need No-Nonsense, Rugged, and Dependable Cabs they can Rely on Night After Night of Touring.